Today, March 14, Ukraine marks the Day of the Ukrainian Volunteer. It was on this day in 2014 that the first 500 self-defense volunteers of the Maidan arrived at the Novy Petrovtsy training ground to form the first volunteer battalion. The volunteer's day was established under the resolution of January 17, 2017 by the Verkhovna Rada of Ukraine with a view to commemorate the courage and heroism of the defenders of Ukraine's independence, sovereignty and territorial integrity. For the corresponding decision No. 4261 "On the Establishment of the Day of the Ukrainian Volunteer", 231 people's deputies voted at the plenary session of the Ukrainian parliament. The resolution recommended the Cabinet of Ministers to hold annual events honoring the heroism of Ukrainian volunteers; the holding of thematic events in educational institutions, military units, cultural institutions, talks about mass actions of civil protest in Ukraine that took place in November 2013 - February 2014, and the participation of voluntary formations in them. 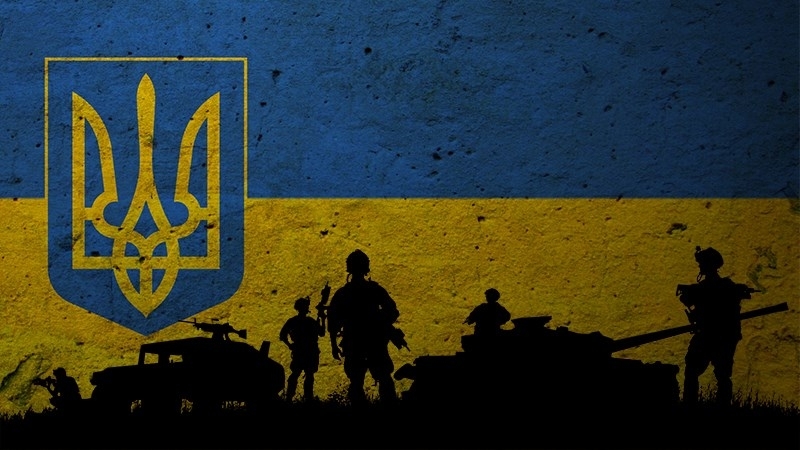 President of Ukraine Petro Poroshenko on his Twitter page thanked all defenders of the country. "Thank you to all volunteer soldiers. I believe that our unity and determination will bring us victory!” the Head of state wrote. For the first time, the Day of the Ukrainian Volunteer was celebrated last year. In October last year the Verkhovna Rada filed a draft law to recognize the volunteers who participated in the ATO, as participants in hostilities.